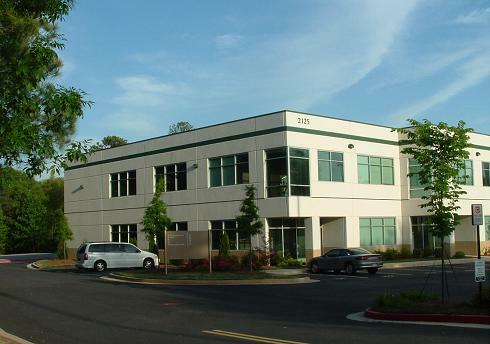 We are a group of architects, architectural designers and artisans headquartered in Alpharetta, Georgia (Atlanta Metro Area) that specialize in Tudor architectural elements and design. Although a small team presently, we are growing every year. Our talented federation of highly skilled artisans include some of the top talent in their respective discipline. 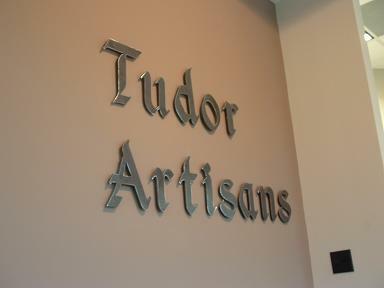 Tudor Artisans plans to open a new showroom in the Atlanta Decorative Arts Center (ADAC) in Buckhead. Our goal is to design authentic Tudor Revival architecture and to craft authentic reproductions that can be used with new construction or period renovations. 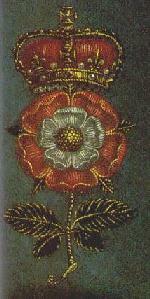 We focus on both interior and exterior elements that tend to define and distinquish Tudor style. If you are building or renovating a Tudor style home, contact us and we can help you - with architectural plans, component design, and material fabrication. If the element you are looking for is not found on these pages, then we may know who could help you further. A quote from our founder's evolving book about Tudor architecture: "...but what was it that drew me to this seemingly antiquated design pattern? What made the style so unique and interesting? It was years later before I was fully able to completely understand the answer to these questions - as my full appreciation for this style grew slowly ï¿½ maturing as I did. It grew as my knowledge about building materials and construction methodologies grew. It grew as my knowledge of history and legacy grew. Finally, my love of brick and stone ï¿½ of heavy beams and massive chimneys ï¿½ of steep slated roofs and planked doors ï¿½ of craftsmanship and engineering - was fully realized in this wonderful thing we all know as TUDOR!" If you are an experienced architect, designer, or craftsman that has a passion for period work and are looking for a talented group to join then please contact us - we are always trying to expand our resources.